A Pair of Gold Colored Irish Rose Pot Holders Made in the 1950's. 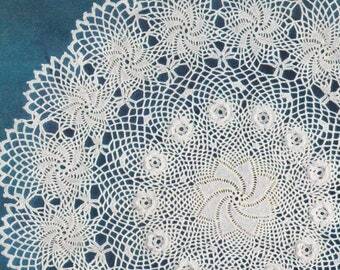 Irish Rose crochet vintage doily pattern you will love! 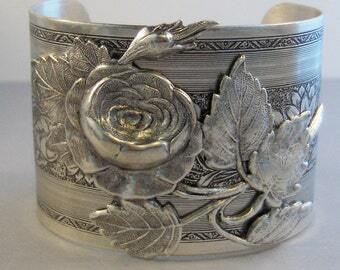 Rose Garden,Cuff,Cuff Bracelet, Bracelet,Cuff Bracelet,Bracelet,Silver,Antique Bracelet,Chunky Bracelet,Gypsy Bracelet.valleygirldesigns. 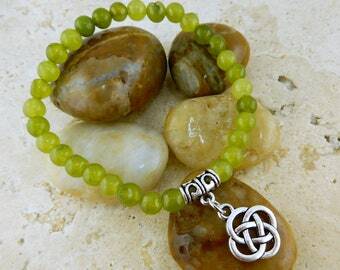 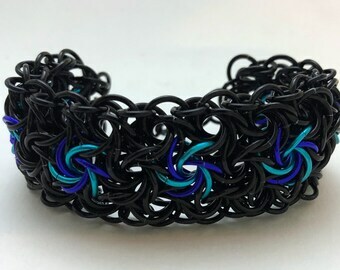 Hand knit wire bracelet for the Irish in everyone!